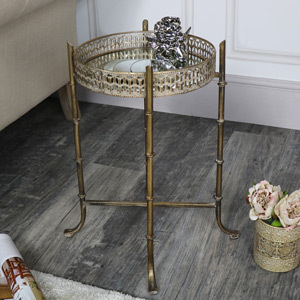 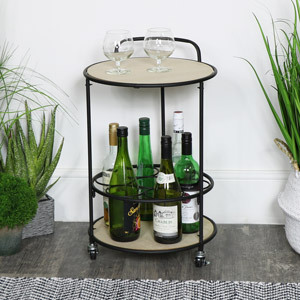 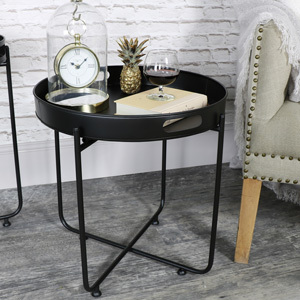 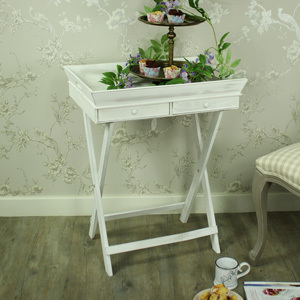 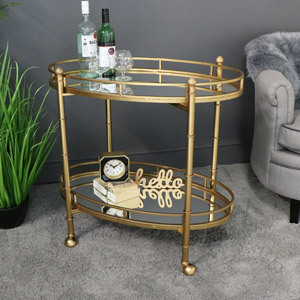 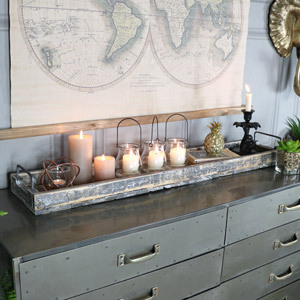 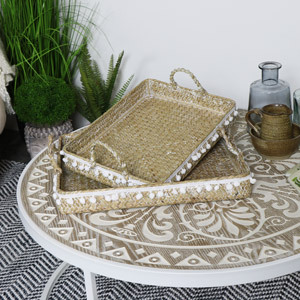 Forget the typical lap trays where you can sit in front of your TV and eat your dinner at the same time, it’s now time for decorative kitchen and dining serving trays. 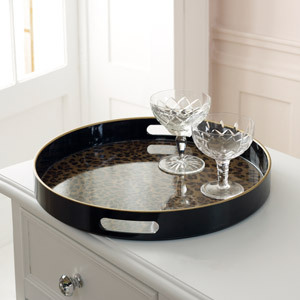 These items can really make your kitchen, dining and living room feel luxurious and glamorous. 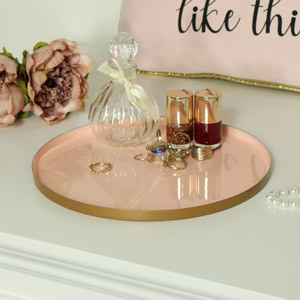 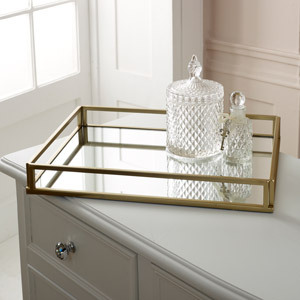 With a mixture of gold, silver and neutral toned serving trays, we are sure to have something in stock for you. 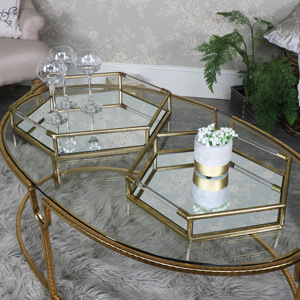 Take a look today for amazing prices on spectacular products.